Tea is revered in Asian countries for its health benefits. Over the centuries, it has been a staple of traditional medicine such as Ayurveda in China and India. 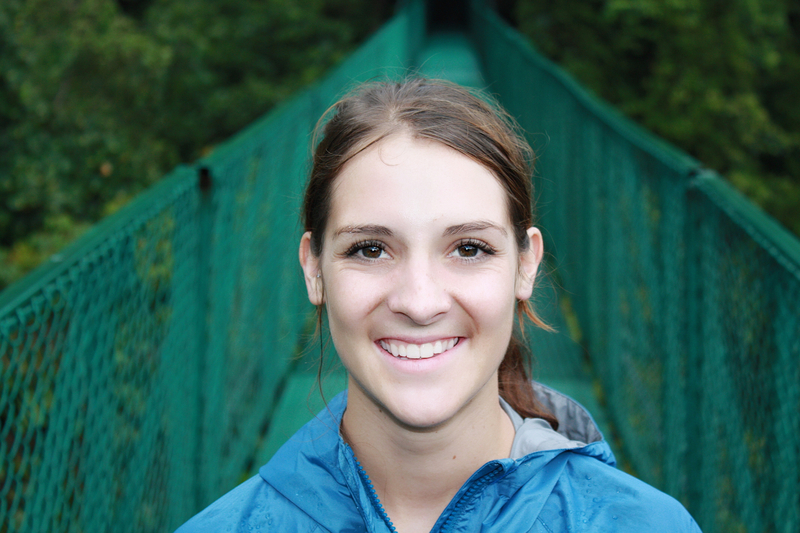 It has become increasingly popular in alternative medicine in the West over the past few decades. Tea has been used as a cure-all for everything from minor headaches to severe digestive problems and cardiovascular diseases. As interest in the healthy benefits of tea increases, scientists have developed more and more research each year. The results increasingly demonstrate that tea is good for your health. That's because it's chock full of antioxidants, minerals, and other chemical compounds such as polyphenols and flavonoids. The research demonstrates that tea can help you stay healthy and may even help you live longer. The best part is that there are very few side effects to drinking tea in moderation. It has less caffeine than coffee so you can drink several cups a day without feeling wired. It also delivers a smoother energy boost thanks to l-theanine — an amino acid that slows the absorption of caffeine molecules. That means your extra energy will last longer and won't come with blood sugar spikes and drops. There are thousands of different teas with varied flavors, aromas, and health benefits. There are two main types of teas: true teas and herbal tisanes. True teas are teas made using the leaves of the Camellia sinensis plant. 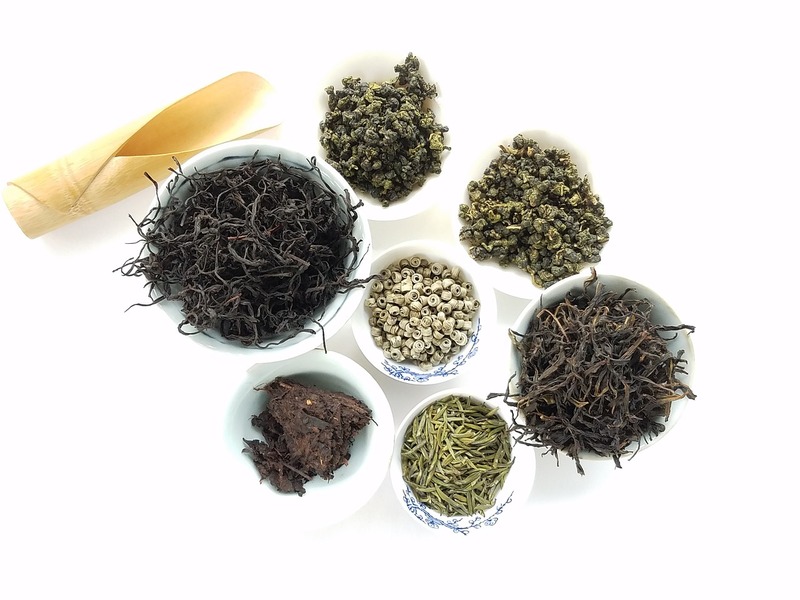 The true teas include green tea, black tea, pu-erh tea, oolong tea, and white tea. These teas are made using the same leaves, but are processed differently to produce the individual varieties. 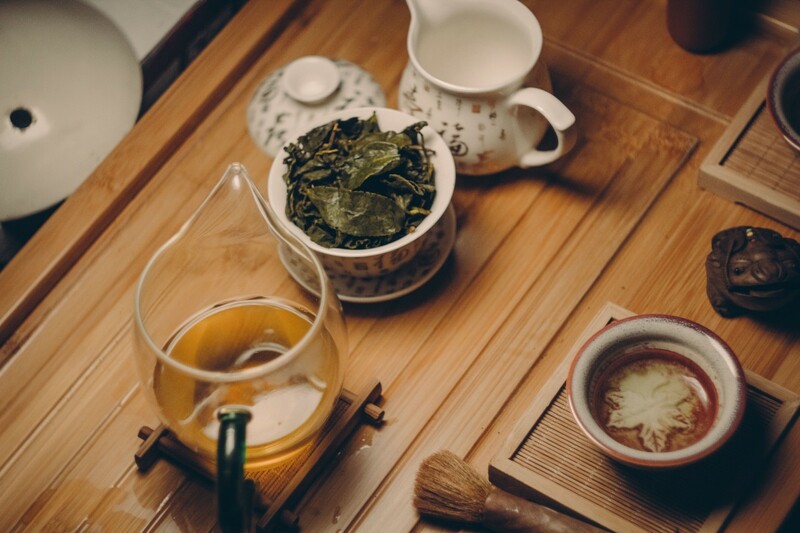 Green and white teas are the least processed while black and oolong teas are the most processed. White tea is simply allowed to dry in sunlight. Green tea is dried using steaming or pan-firing methods and then rolled. Oolong tea is semi-fermented while black tea is completely fermented. Pu-erh tea is post-fermented, meaning it is aged naturally over several years. Research has focused on these tea varieties and their health benefits have been widely researched. Studies show that the least processed teas tend to have the highest concentration of health benefits. That's because the oxidation process removes some of the antioxidants and other healthy compounds from the tea leaves. That's why researchers have focused a great deal on the benefits of green tea. 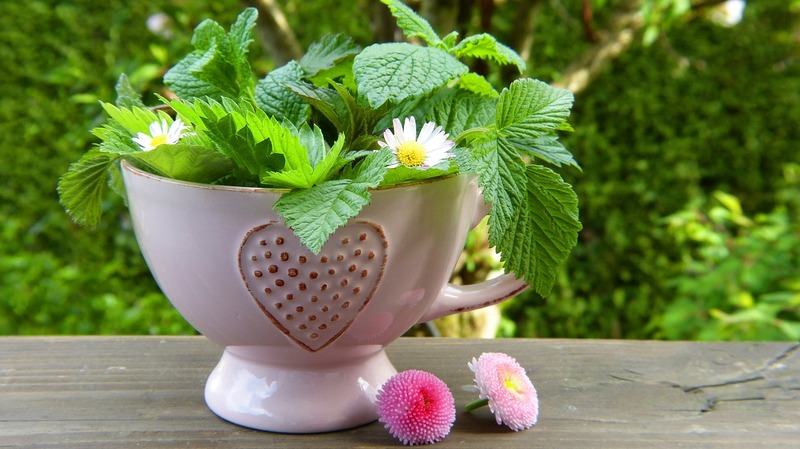 Herbal teas or tisanes are infusions of herbs, spices, and flowers from various plants. They do not contain any leaves from the tea plant. Examples of herbal teas include hibiscus tea, chamomile tea and masala chai. Flavored teas are infusions of herbal tisanes with true tea leaves or tea bags. There is some research on the benefits of herbal tisanes, but less when compared to true tea research. 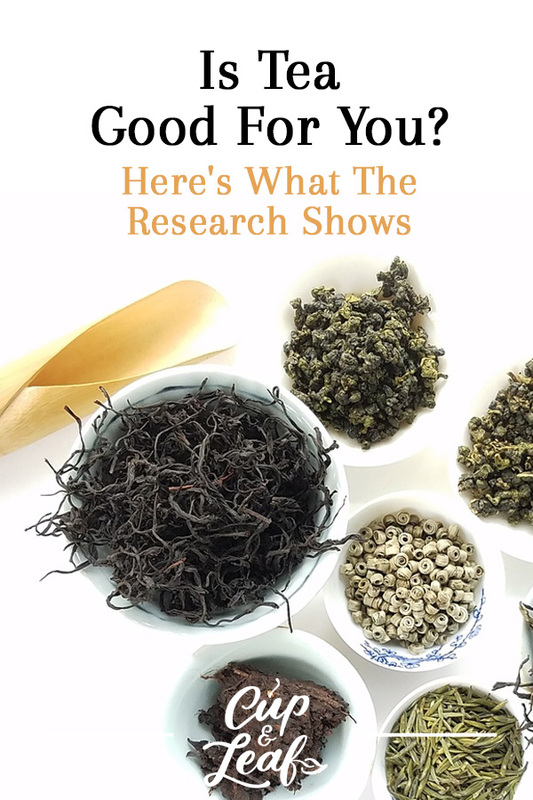 Choosing which tea is the healthiest depends largely on what benefits you're looking for. The main compounds in tea that have demonstrated health benefits are antioxidants. Antioxidants work to combat oxidation in the human body. Just like oxygen causes metal to corrode, oxidative stress in the human body can lead to cell and organ breakdown. Oxidative stress has been linked to premature signs of aging including fine lines and wrinkles. It has also been correlated with cancer and cell degenerative diseases such as Alzheimer's and Parkinson's disease. Antioxidants work to eliminate the free radicals that cause this oxidative stress. The most potent of these antioxidants is EGCG or epigallocatechin gallate. This antioxidant is found in high concentrations in true teas, especially green tea. Antioxidants also work to regenerate damaged cells and can have a rejuvenating effect. Tea consumption has been associated with a lower risk of heart disease including heart attacks, high blood pressure, and blood clots. A large number of studies and meta-analyses have been conducted on tea's healthy heart benefits. Nearly all of the studies have shown a correlation between tea and lower risk for cardiovascular disease. 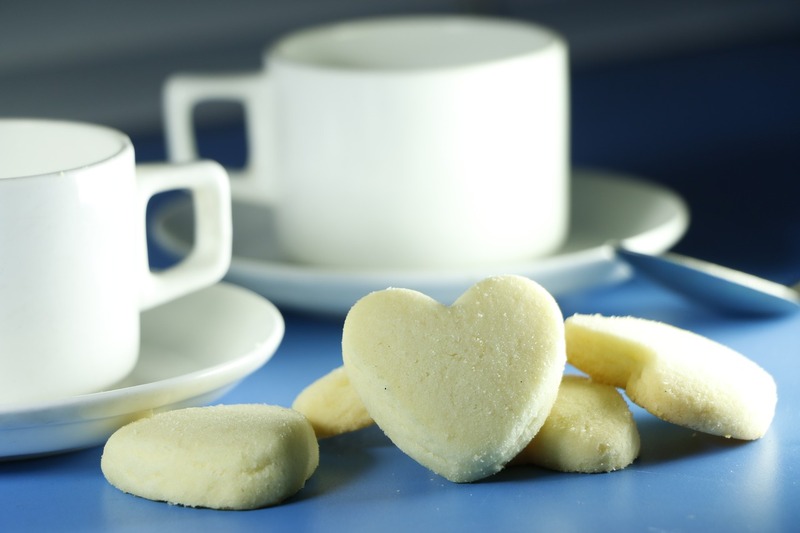 For a comprehensive overview of tea's heart health benefits, head here. 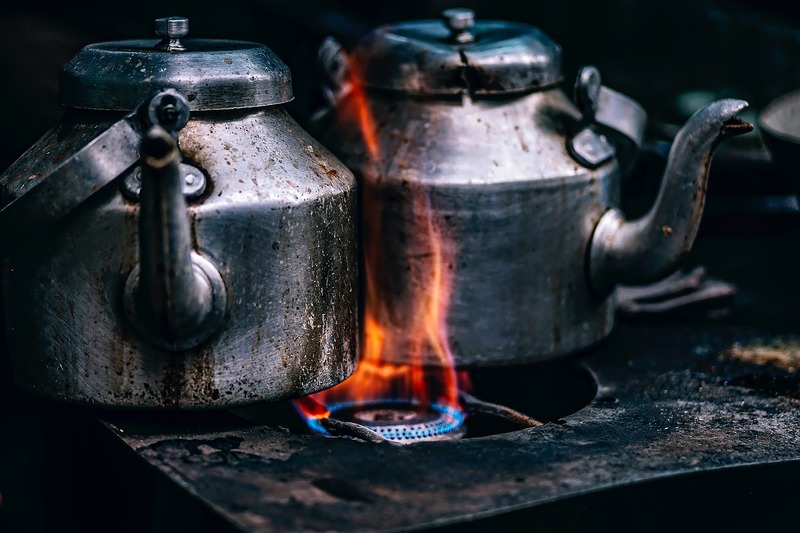 In general, most of these studies show that consuming anywhere from 3 to 6 cups of tea per day can help promote a healthy cardiovascular system. The flavonoids and polyphenols in tea work to regulate cholesterol levels. These compounds reduce LDL cholesterol, known as bad cholesterol, helping to prevent blood pressure problems. Tea has been shown to increase metabolism and boost fat burning processes to accelerate weight loss. Researchers have found that regular tea consumption helps burn fat stores more quickly and shed weight faster than when compared to placebos (2). The compounds in tea help the small intestines burn fat cells more efficiently. The caffeine and l-theanine in tea gives you a boost of energy that can make workouts more effective (3). Tea is also calorie-free, making it a great replacement for sugary sodas and energy drinks. It's a delicious alternative to plain old water. The endless flavors can help satisfy a sweet or savory craving. Just make sure not to add too many spoonfuls of sugar or honey to keep it healthy. For extra flavor, try adding a slice of lemon or a cinnamon stick instead. It's no secret that tea is good for your immune system. It's a staple in most household cupboards that comes out at the first sign of a cold or flu. Tea can be soothing to sore throats when prepared with hot water. Many teas also contain antibacterial, antifungal, and antiviral properties that help to get rid of the offenders that make you sick in the first place. Tea can help to prevent the enamel on your teeth from wearing down and creating room for cavities to fester. Antioxidants in tea can help to rebuild enamel and prevent demineralization of tooth surfaces. Compounds in tea also help to restore the normal pH balance in your mouth to prevent plaque growth and gingivitis. Both human and animal studies have shown that tea can also reduce bacteria that cause bad breath (4). One caveat to note is that acidic fruit teas can actually increase enamel wear and tear. For the healthy oral benefits of tea, stick to true teas such as green or black tea. Research is still ongoing, but even the National Cancer Society includes a section about tea's cancer-fighting potential on its website (5). Tea has found to be particularly useful in treating certain types of cancer including breast cancer and lung cancer. Antioxidants are again at the center of tea's powerful anti-cancer agents. EGCG along with theaflavins have shown the ability to prevent oxidative stress that leads to cancer in the first place. Tea polyphenols have also demonstrated the ability to stop cancer cell proliferation and even induce cancer cell death in certain conditions. Tea catechins can also help to limit the growth of tumors. Drinking tea can help to regulate Type 2 diabetes (6). Tea compounds help the body metabolize sugars more effectively resulting in lower and more stable blood sugar levels. The polyphenols in tea help prevent oxidative stress that can cause arteries to widen and become weaker. Tea can help to improve bone mineral density and prevent bone disease such as rheumatoid arthritis. The Arthritis Foundation includes tea in its list of the best beverages for treating osteoarthritis (7). Tea polyphenols contain anti-inflammatory properties that help to keep swelling and pain to a minimum. The antioxidant EGCG helps to preserve cartilage and bone, preventing further deterioration. The great thing about tea is that there is a flavor and style for everyone. You can have hot tea for a soothing evening or iced tea for a refreshing afternoon cool down. You can opt for a tea that is steeped in culture and history. Some options include South American yerba mate, which is consumed using a bamboo straw and gourd and oolong teas that are integral parts of Japanese tea ceremonies. You can choose from floral, earthy, woodsy, and spicy flavors. Whatever your flavor, drink tea to boost your health. You don’t have to drink large amounts of tea to get the health effects. Just add one or two cups to your daily routine. If you want to treat a specific ailment using tea, make sure to consult with your healthcare professional first. Some teas can interact with prescription medications when consumed in larger amounts. While drinking green tea is often recommended for the most health benefits, you should drink the tea that tastes best to you. The healthiest tea is the one you actually drink on a regular basis. It becomes a whole lot easier to include a healthy cup of tea if you enjoy the taste. Settle back and enjoy the flavors and aromas that help keep you at the top of your game.